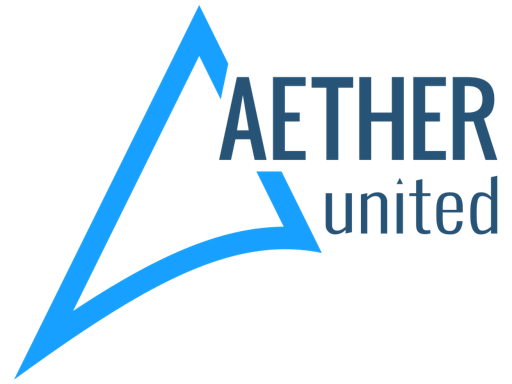 Aether United's vision is to make esports better. We’re giving fans the respect and power they deserve, by granting them the ability to manage and contribute to their team. Eventually, we want at least one team in each major league. We use blockchain to ensure that we are transparent and secure.